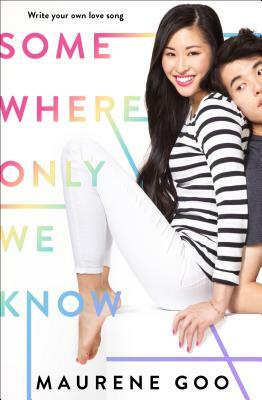 A Buzzfeed Pick for "YA Books You Absolutely Must Read This Spring"
Sparks fly between a K pop starlet and a tabloid reporter in this heartwarming rom-com from Maurene Goo. With her trademark humor and voice, Maurene Goo delivers a sparkling story of taking a chance on love—and finding yourself along the way. Maurene Goo grew up in a Los Angeles suburb surrounded by floral wallpaper, one thousand cousins, and piles of books. She studied communication at UC San Diego and then later received a Masters in publishing, writing, and literature at Emerson College. Before publishing her first book, Since You Asked, she worked in both textbook and art book publishing. She has very strong feelings about tacos and houseplants. She lives in Los Angeles with her husband and two cats.